2 Bedroom Flat For Sale in Bournemouth for £200,000. 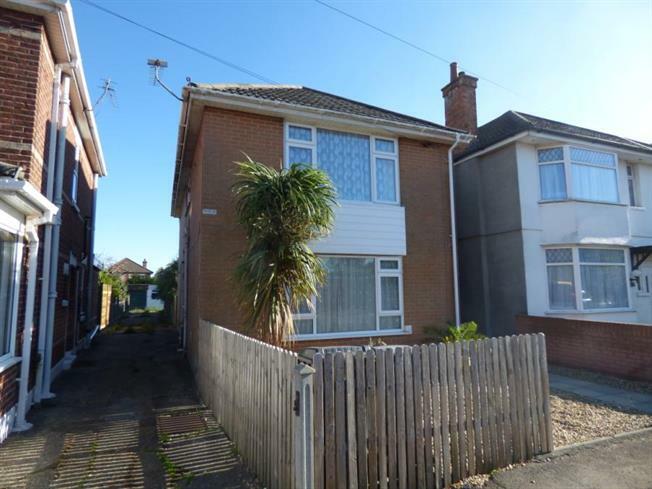 Offered for sale is this spacious Two Double Bedroom Purpose Built First Floor Flat with Share of Freehold, Own Entrance , Private Rear Garden, Garage and Workshop. The further accommodation comprises dual aspect Lounge, Kitchen , Bathroom and landing with area for a home office. The property also benefits from Gas Central Heating, Double Glazing , Plastic Soffitts and Facias. Hendford Road is situated in this popular Ensbury Park location close to local shops and transport links to Bournemouth Town Centre.